Cal-King bed; en-suite private bathroom with large walk-in shower. This unique room has a cabin feel. It has two windows. The room is situated in the front of the B&B. 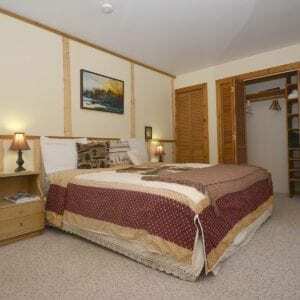 One of the flagship rooms of the Antler’s Rest B&B! 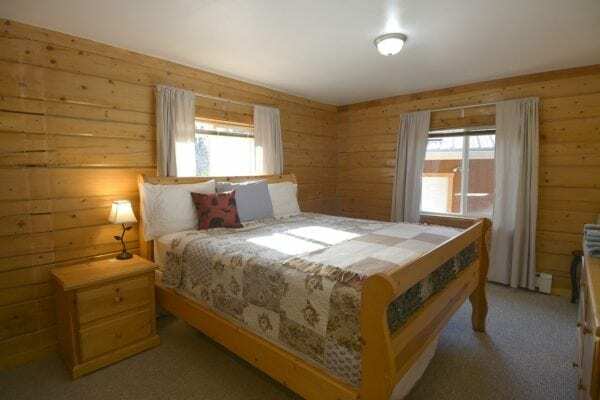 **Triple Occupancy Maximum – no more than 3 persons can occupy this room.